This newsletter issue was sent out to 205,115 recipients newsletter subscribers on Tuesday, March 19, 2019. Remember the good ol’ days when every company was chasing rockstar-ninja designers with outstanding skills and breathtaking CVs? After all, they’d be able to move the needle and achieve outstanding results. The truth is, indeed, they’d be able to achieve that, but at painfully high costs of ruining teams and team spirit, often irrevocably. In my personal experience, best teams are always balanced and diverse. In such teams, everybody is respected, promoted and treated equally. A wholesome team is so much stronger than a team built to support or enable a few extremely talented individuals. In the end, poisonous and unbalanced treatment damages team spirit, affecting motivation and the quality of work. Good design reflects the personality of good people working on it. We often tend to believe that our work is all about pushing pixels or refining prototypes, framed by the strict boundaries of Sketch or Invision. Good design is also a seamless flow between teams that genuinely care about the quality of their work, and teams that feel like their work is deeply ingrained in the final result. I couldn’t be more proud of our fantastic SmashingMag team, with a wonderfully diverse group of talented, passionate, hard-working people who support and care about each other, who care about people we are building and designing and publishing and run conferences for, and who genuinely care about the output of their daily work. That also means telling me when I’m wrong, or when things seem to go in a wrong direction, and contradict and fight for what they believe in, and have the freedom and trust to arrange their workflow in any way they see fit. That’s the true strength of the team — the environment where everybody feels free to voice their opinion, to say “No,” to propose an idea and to refine the direction where they would love to go and grow into personally. I’m so infinitely grateful to be a part of this wonderful family, and I know with absolute certainty that I wouldn’t be where I am today without their kind and generous support. So a huge shout out and thank you to my dear colleagues, friends and family — hard-working people who often remain behind the scenes: Iris, Rachel, Mariona, Amanda, Charis, Cat, Ricardo, Markus, Jan, Ilya, Mike, Marc, Andrew, Owen, Bruce, Scott, Cosima, Inge, Aya, Kristina and Yana. If you have a moment, say “Thank You” to each member of your team, and make sure they understand how much you value them. They are your biggest asset, and they deserve the best you can give them. Do you feel that Git is too complex? Or maybe you have friends who are just starting out in the coding game and need a helping hand to get started with Git? Then the new Break Git Down series by Tae’lur Alexis is just for you. Progressive Web Apps (PWAs) bring native-app qualities to web applications, making them fast, reliable, and engaging. 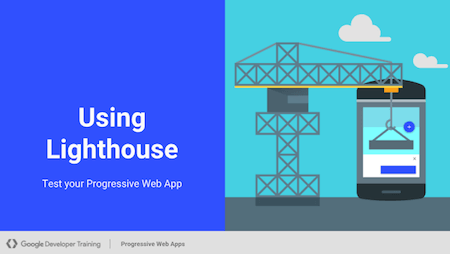 If you’re planning to convert a web page to a PWA, Google’s Progressive Web Apps Training helps you get started. The web is a wonderful place, but it’s also a place where everybody is fighting for scarce attention and engagement. As a result, many websites and apps have become self-indulgent, impolite and genuinely unlikeable. Just think of a wondrous push permissions prompt craving for your data, or blinking notifications prompting immediate action. 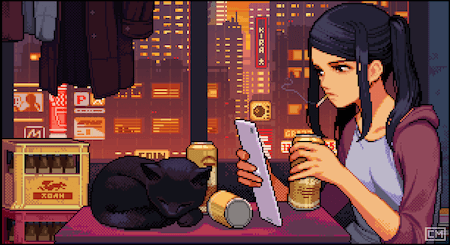 All the shady techniques that try to extract our attention, monetize our personal information, and exploit our psychological vulnerabilities. However, they fail in desperate attempts to be heard, pushing customers away, often irrevocably. We can do better than that. By being calm, respectful, honest and inclusive. 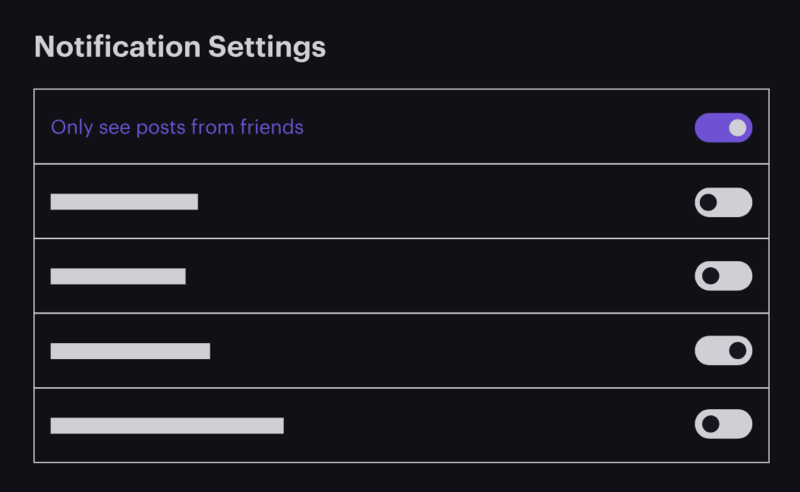 That’s why Jon Yablonski created Humane By Design, a comprehensive resource that provides guidance for designing ethically humane digital products through patterns focused on user well-being. Jon lists a couple of principles and practices that are often neglected or forgotten, harming the customer as a result. Bad experiences hurt businesses long-term, and ruin trust and credibility. This is our chance, as designers, to stand up through our honesty, kindness and thoughtfulness which are remarkably difficult to find these days. How should you go about supporting browsers which are no longer maintained? 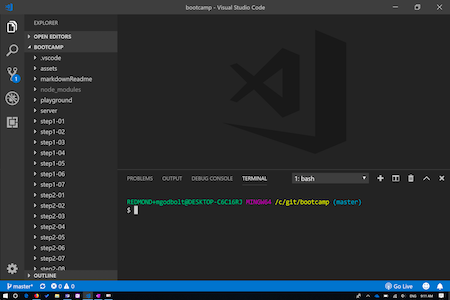 Sérgio Gomes has compiled some valuable tips to guide you through the process, so that, in the end, you will have two builds with minimal changes to your build process and application code. Two days to learn the fundamentals of the web. That’s the idea behind Microsoft’s Frontend Bootcamp. Aimed at new and experienced developers alike, the course starts off with coding basics and moves on to more advanced topics like TypeScript, state management, and testing. Formatting input text content automatically is not only a neat feature, it also increases the readability of input fields significantly. 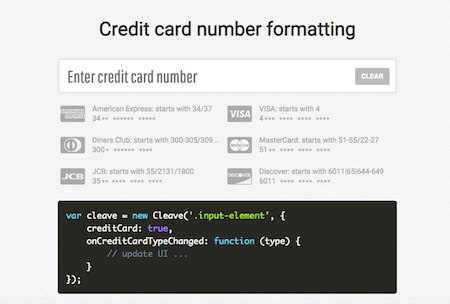 The library Cleave.js makes formatting inputs easy. 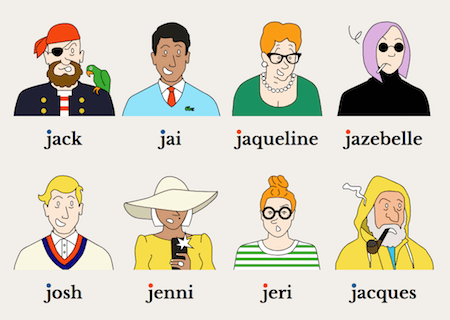 Jazebelle, Jacques, Jolee, Jed and their 20 friends make up the Schmoes, an illustrated avatar collection that is — as its name implies — a bit different as what you’ll usually see out there. We’ve been increasing the amout of webinars (without increasing the price of membership — it still starts at just $5 a month!) and have also improved video quality since we moved to using the Zoom platform. “The Fabulous And Groovy Vadim & Vitaly Video Show,” The first edition of a monthly news round-up and discussion. With Vadim Makeev, Vitaly Friedman, and someone else. 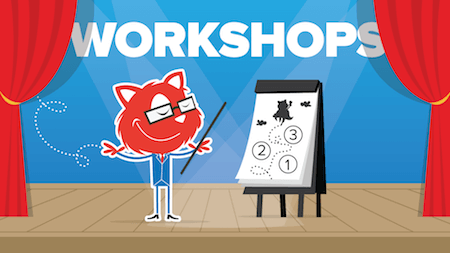 In our workshops, we are looking into the current state of front-end and interface design, covering advanced challenges and actual real-life solutions to front-end problems. 🇦🇹 ScriptConf (Mar 29–Apr 3) in Innsbruck, Vienna, Linz, Austria. 🇺🇸 SmashingConf SF (Apr 15–18) in San Francisco, USA. 🇷🇴 A Day With (May 10–15) in Cluj-Napoca, Brasov, Bucharest, Romania. 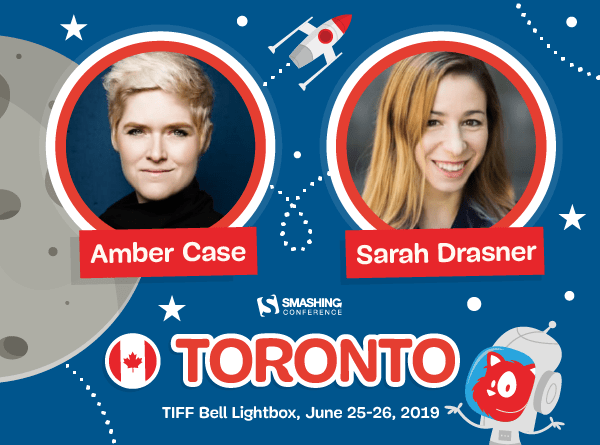 🇨🇦 SmashingConf Toronto (Jun 24–27) in Toronto, Canada.